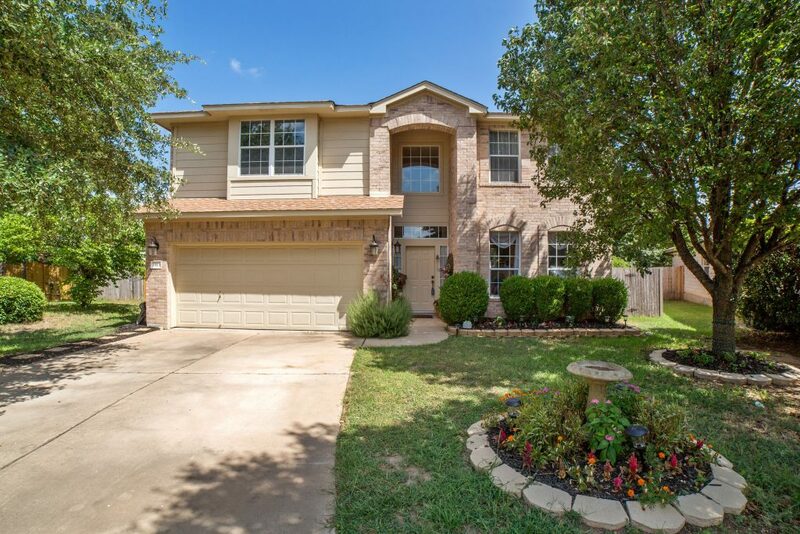 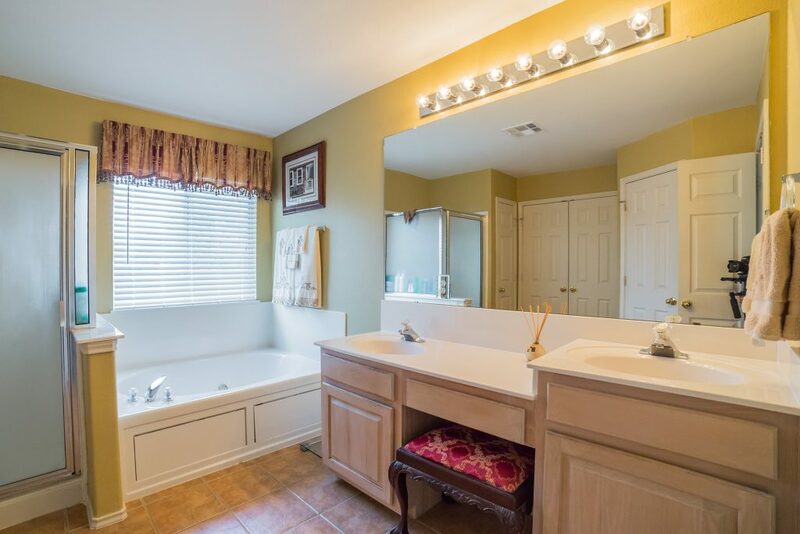 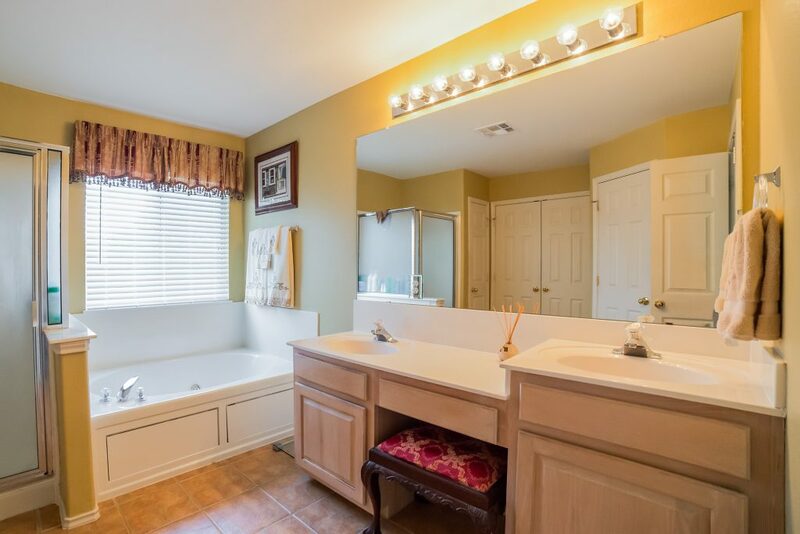 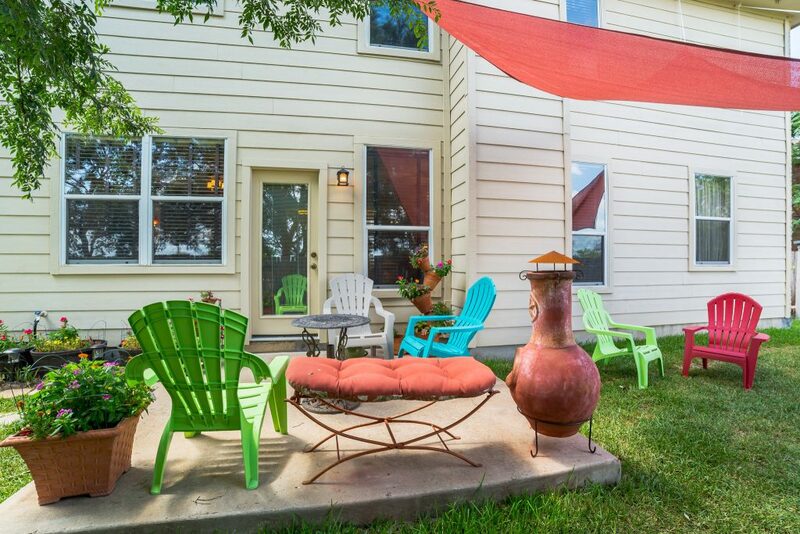 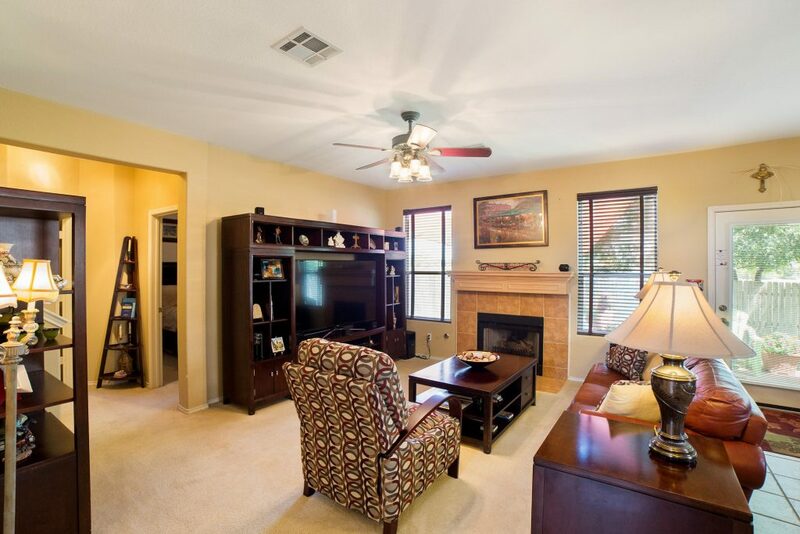 We SOLD 1913 Avante Dr, Cedar Park, TX 78613! 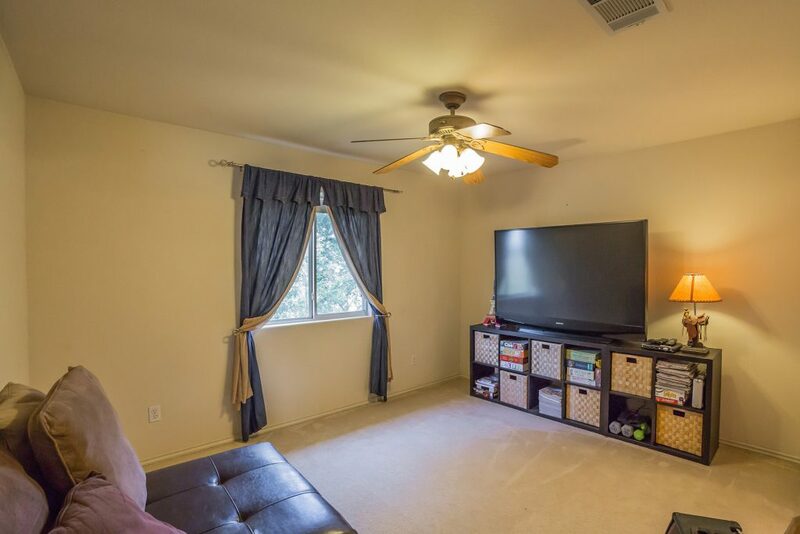 This house is has it all! 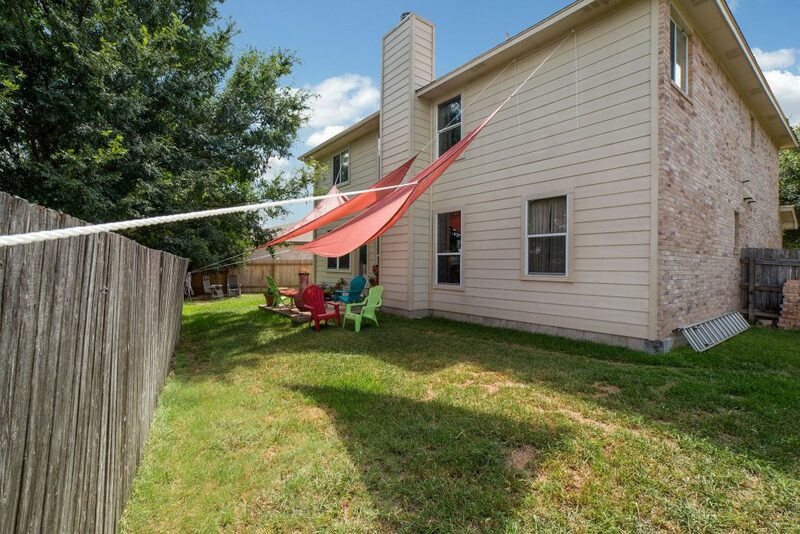 Located in a Cul-de-sac and a private backyard with no neighbors behind. 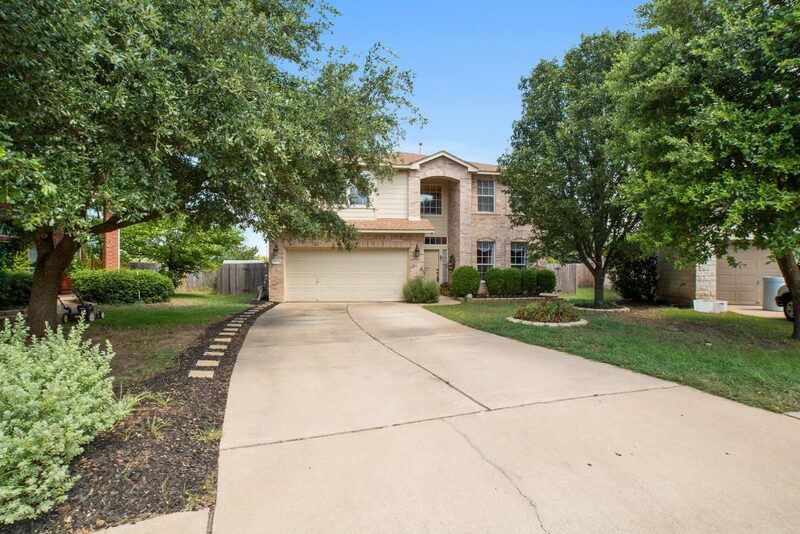 Located in the Woods of Carriage Hills, this beautiful, 2-story home in Cedar Park has easy access to FM 1431, HWY 183 and Lakeline Blvd. 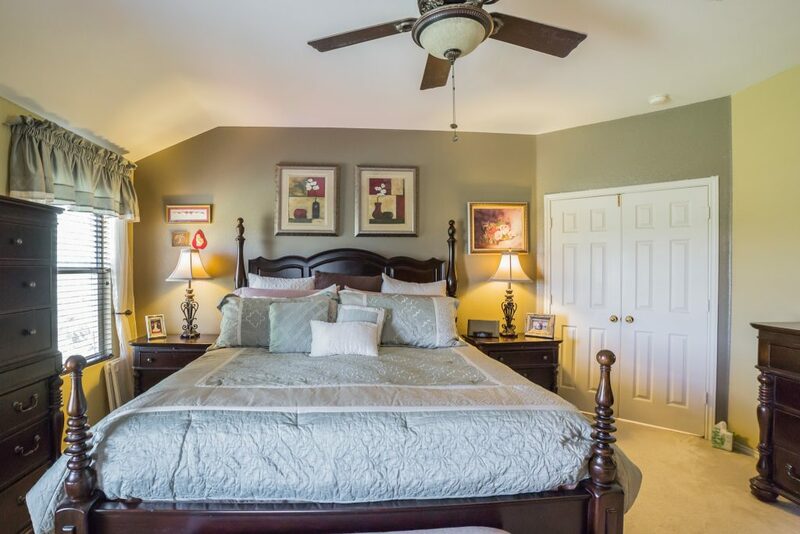 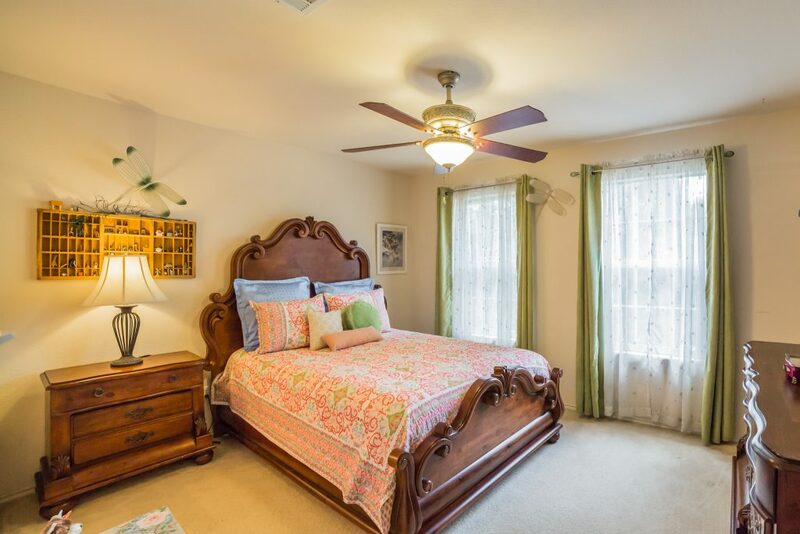 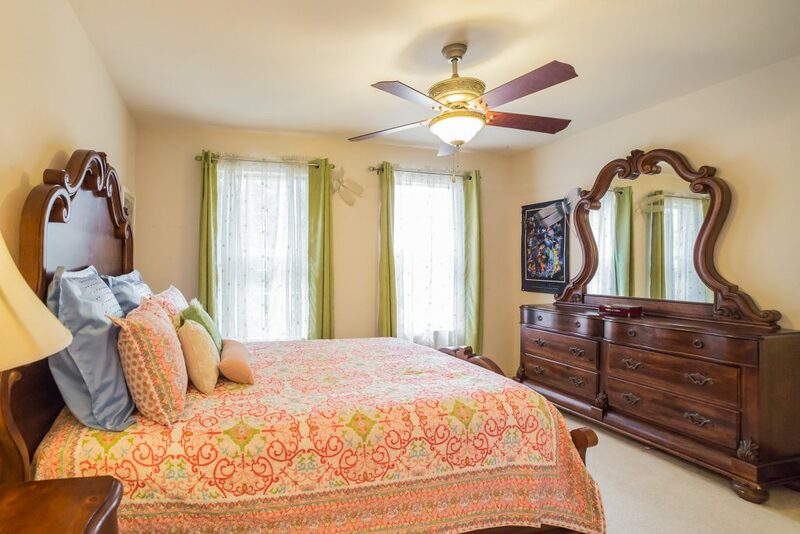 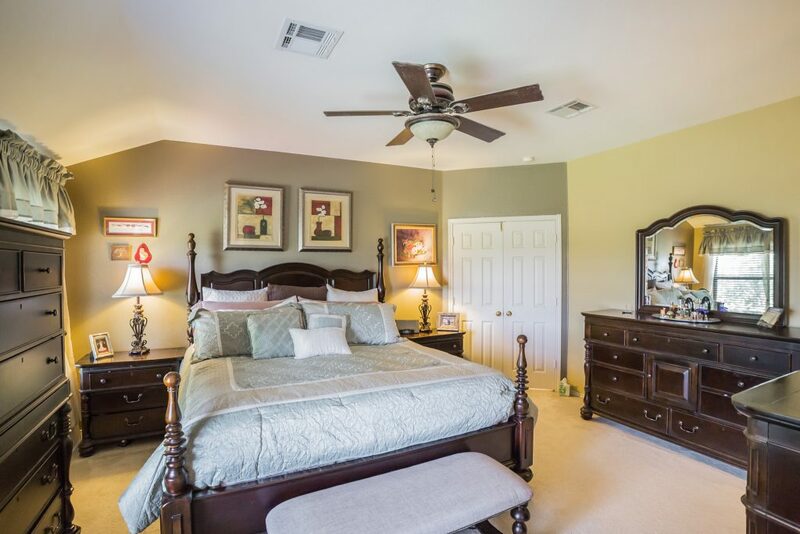 This home has 4 bedrooms total: a guest bedroom and a full bath downstairs, with the master bedroom and 2 additional bedrooms upstairs. 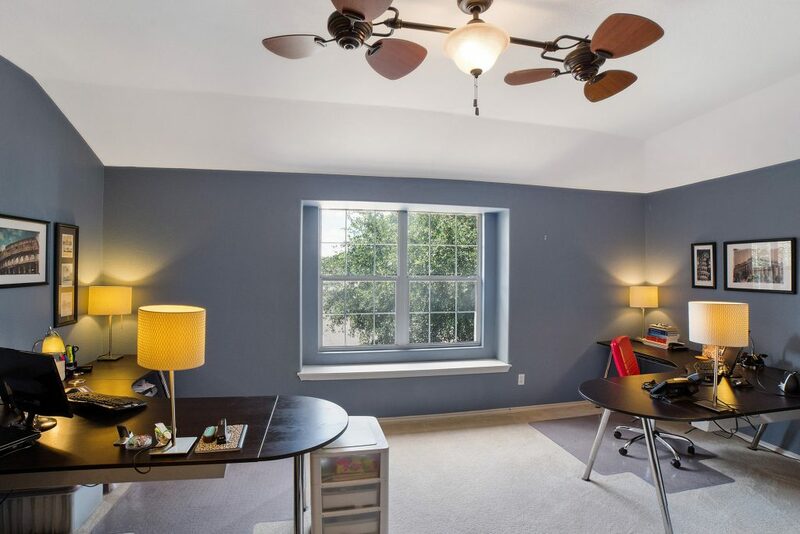 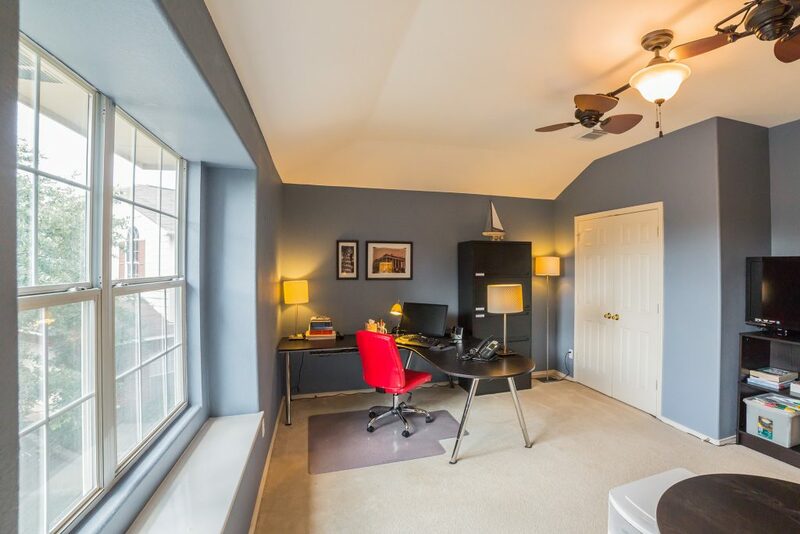 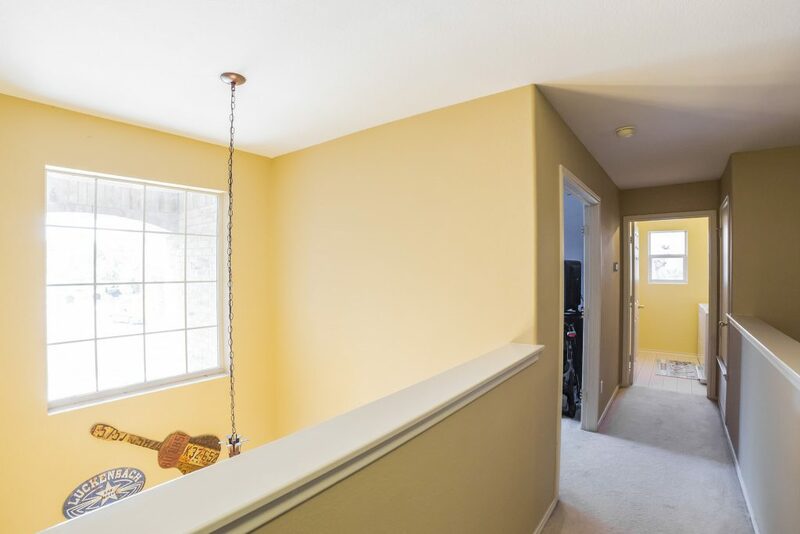 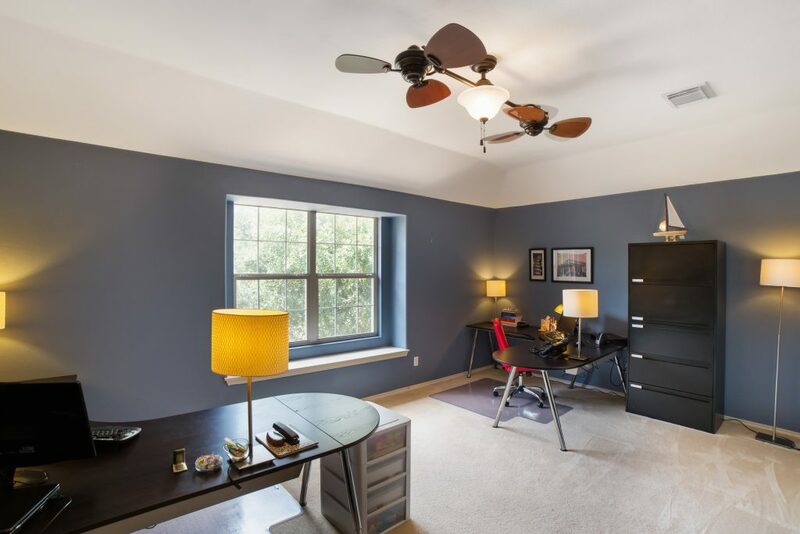 A large bonus room upstairs boasts a closet and double doors which could be a game room, media room, office, or even a 5th bedroom! 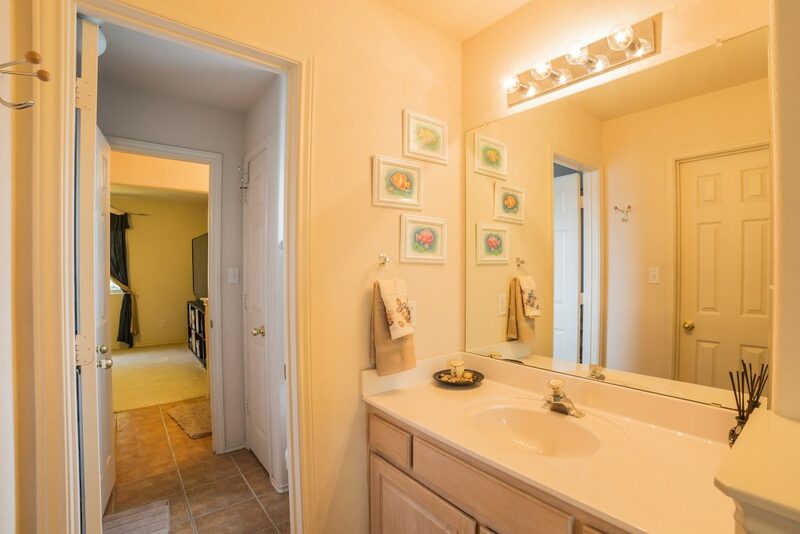 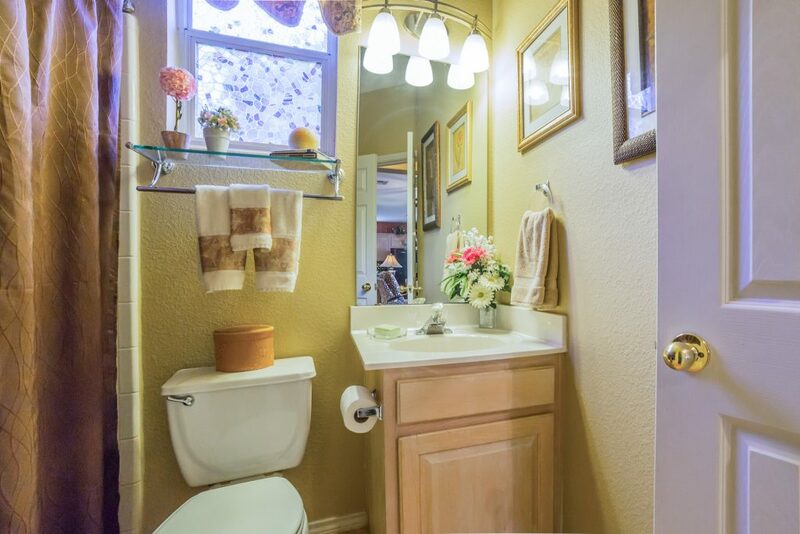 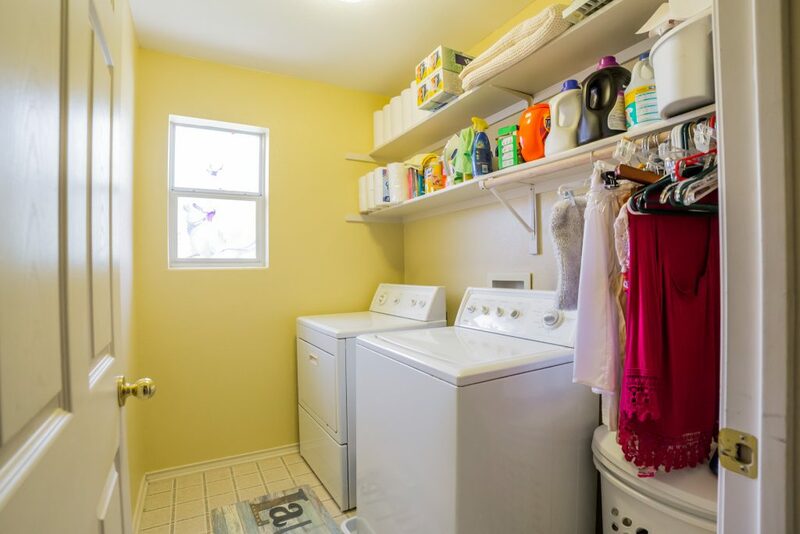 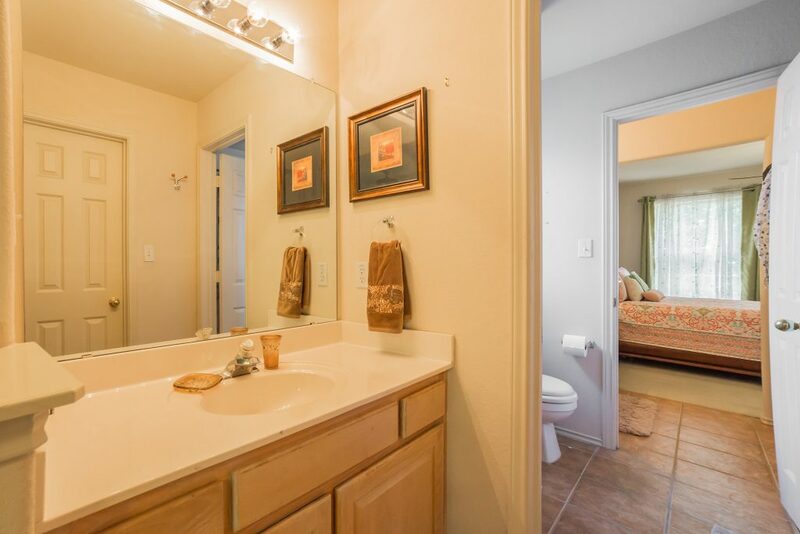 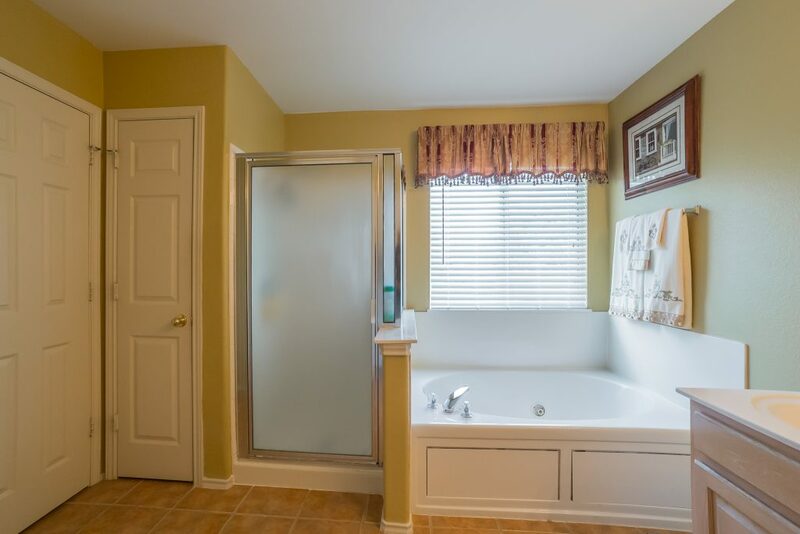 The laundry room is conveniently located upstairs where you would need it to be. 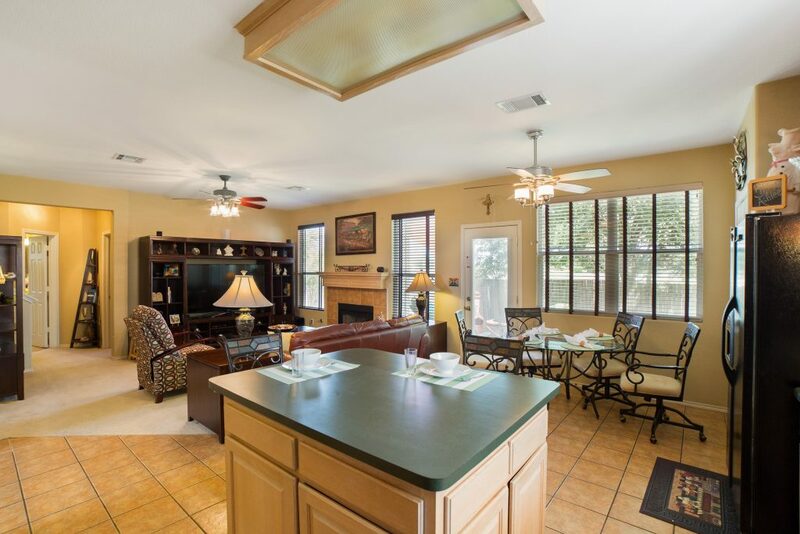 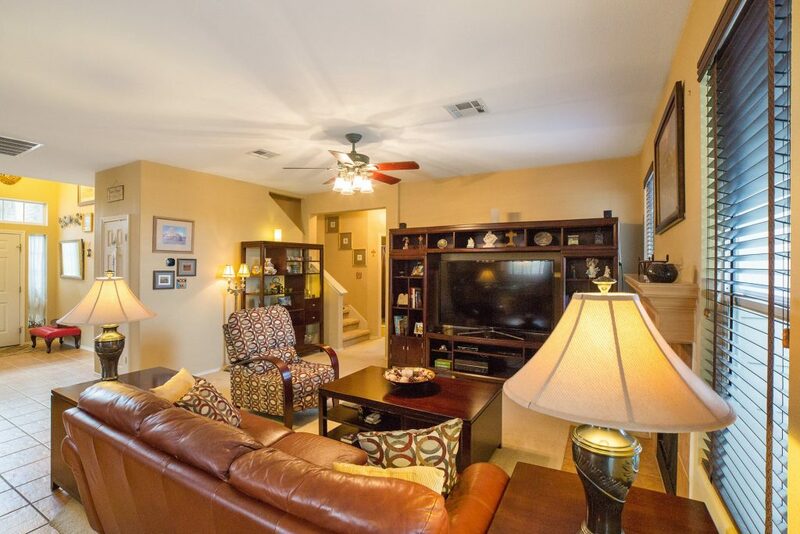 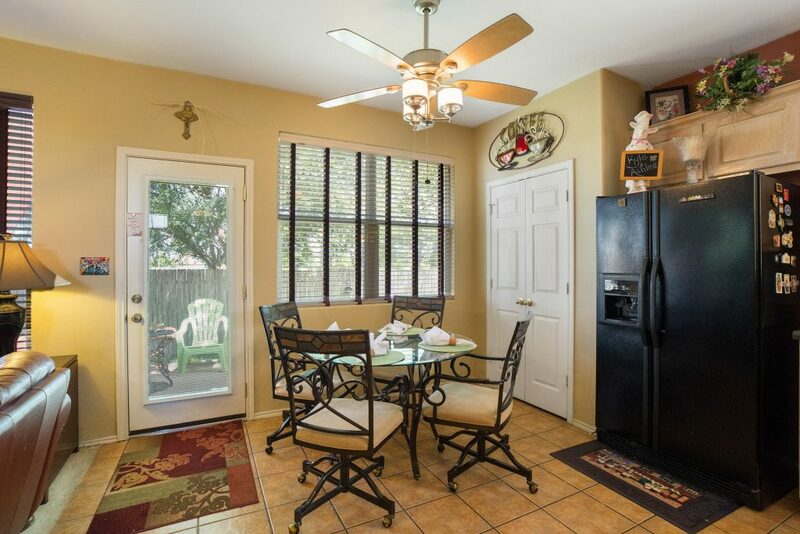 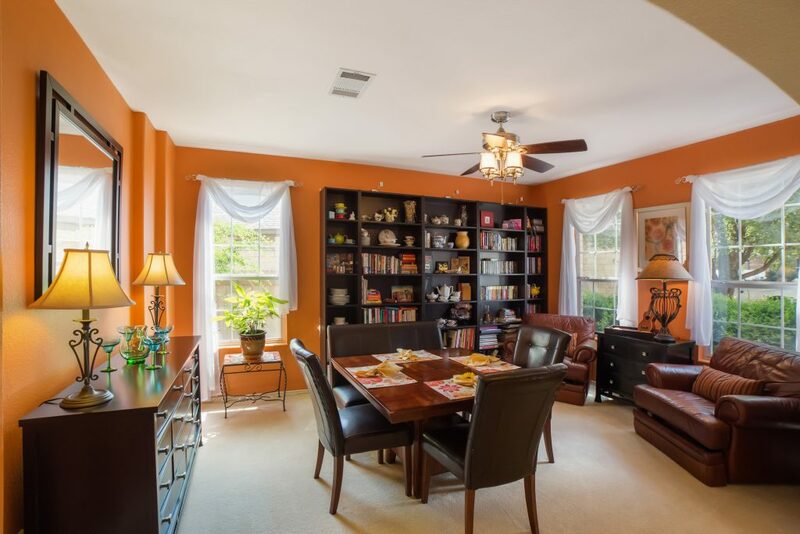 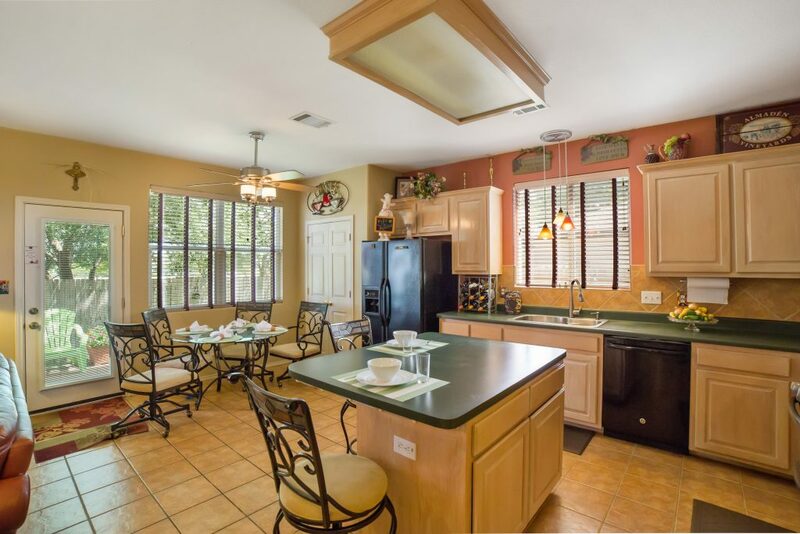 The large living space downstairs is wonderful and the kitchen has ample counter and cabinet space. 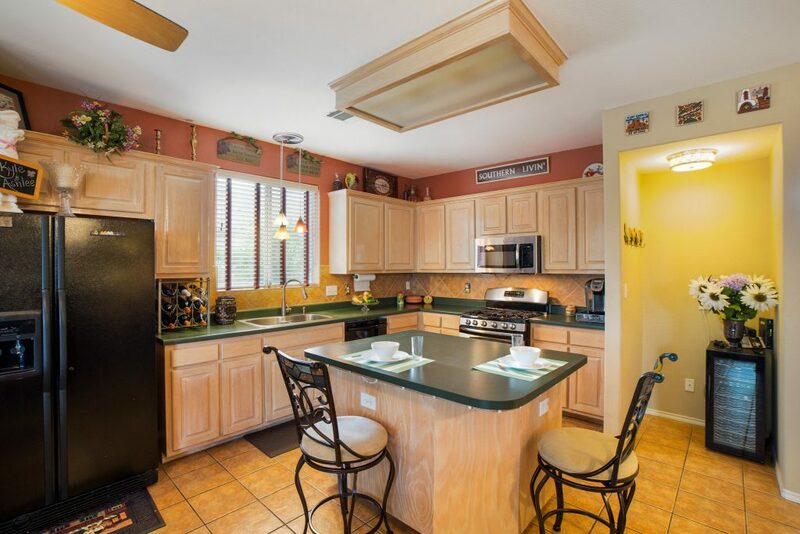 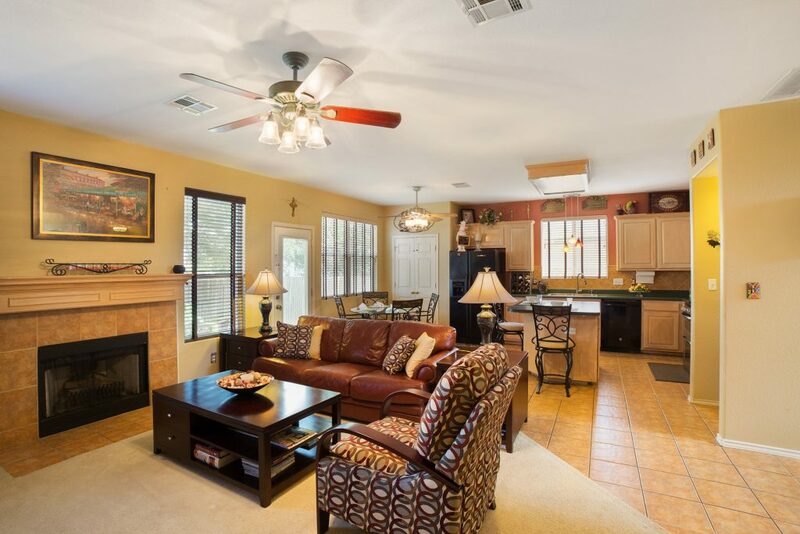 An extended island lets you enjoy a meal together, is open to the Family Room and is a great gathering spot. 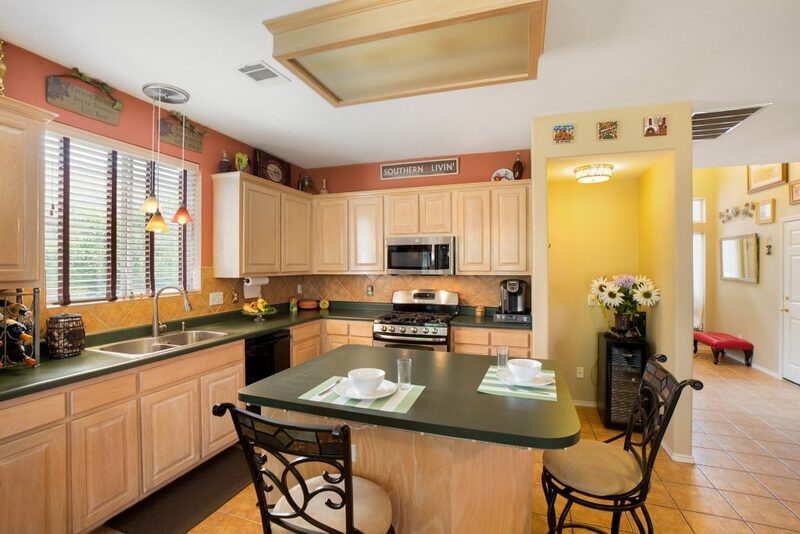 Recent kitchen appliances have been upgraded to GE Stainless Steel including a DOUBLE OVEN, vented microwave, dishwasher & 5 burner range! 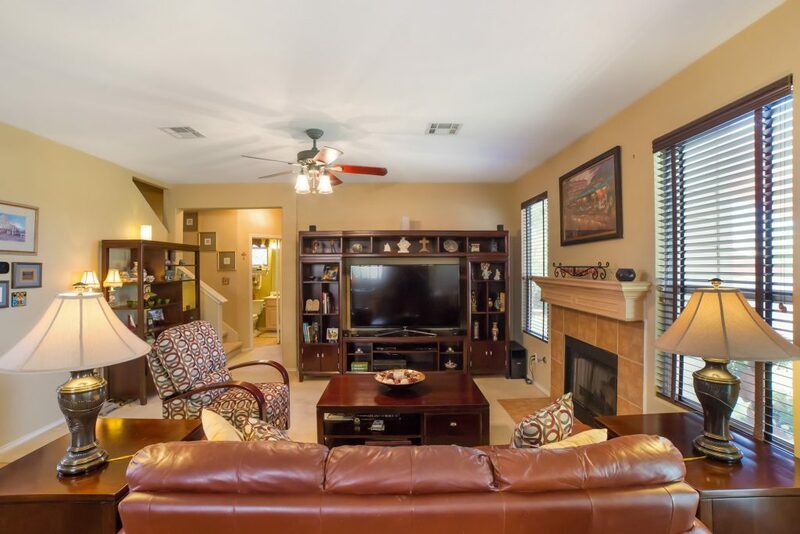 The open Family Room is great for gathering to watch your favorite movie or game! 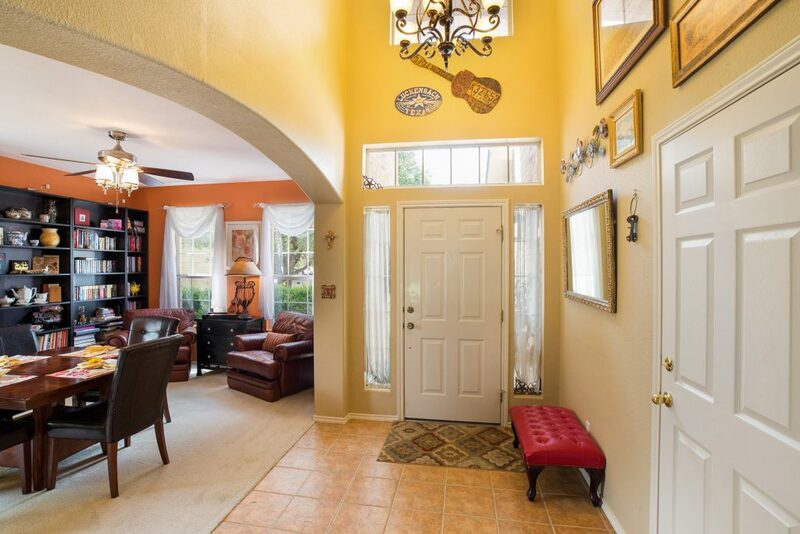 With access right off the Kitchen/Family Room to the back patio, this home has a great floor plan and is perfect for entertaining. 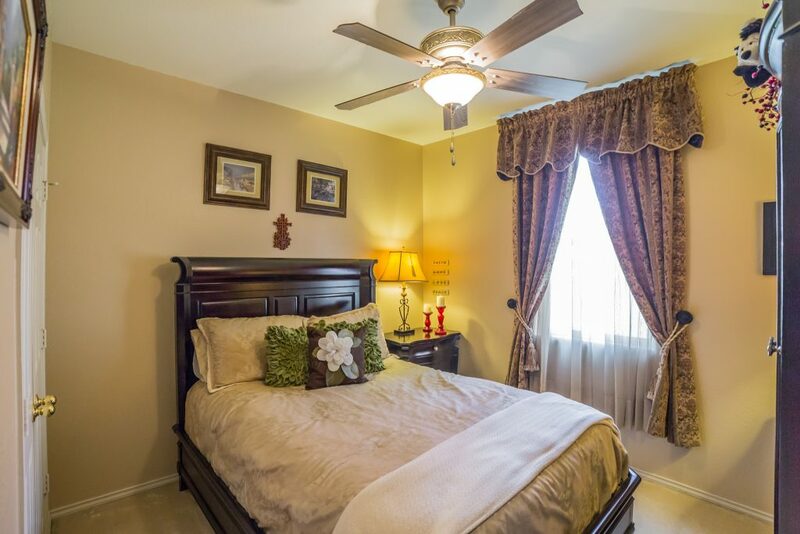 The owners have replaced the HVAC in June of 2016 to a two-unit 16 SEER system, which is much needed during hot Texas summers! 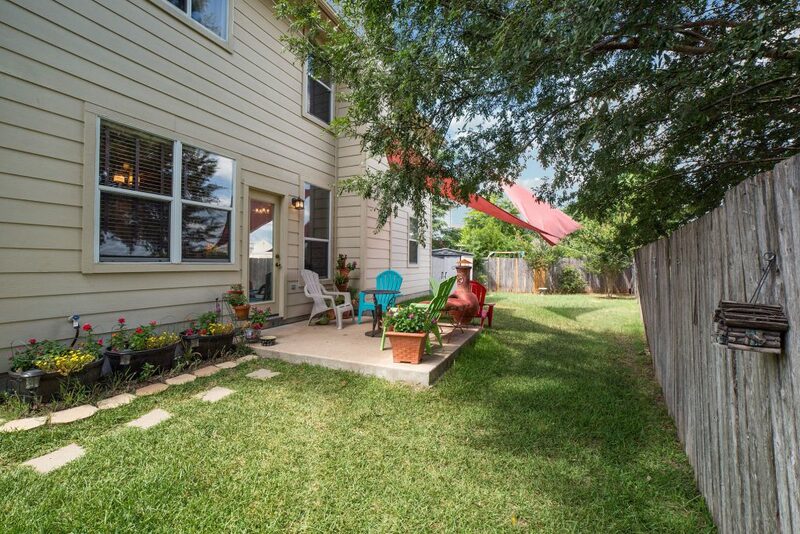 Schedule a showing to see all that this house has to offer and make this your home today! 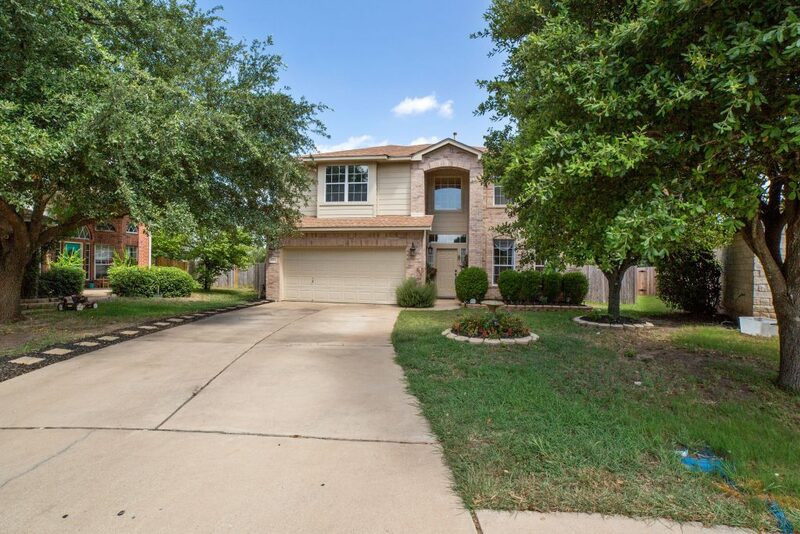 Call Nancy Grimes to help you find a home like this one at 512-917-5170.